By far, one of the biggest games on Carlisle's schedule. The annual battle versus neighbor Franklin Wildcats is by far one of the most attended football games in the area. 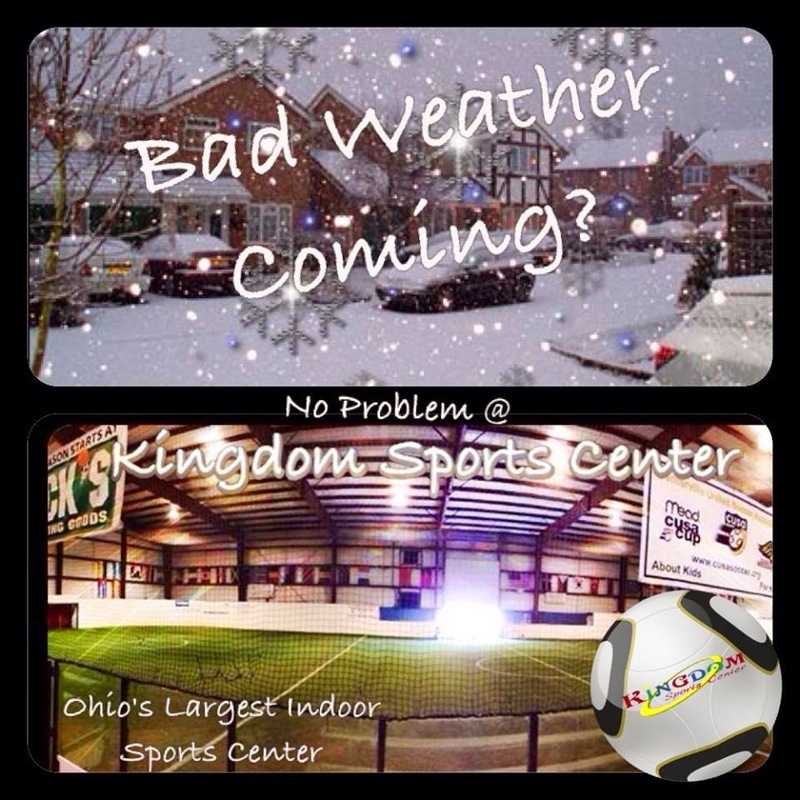 Tonight will be an exciting night and game. 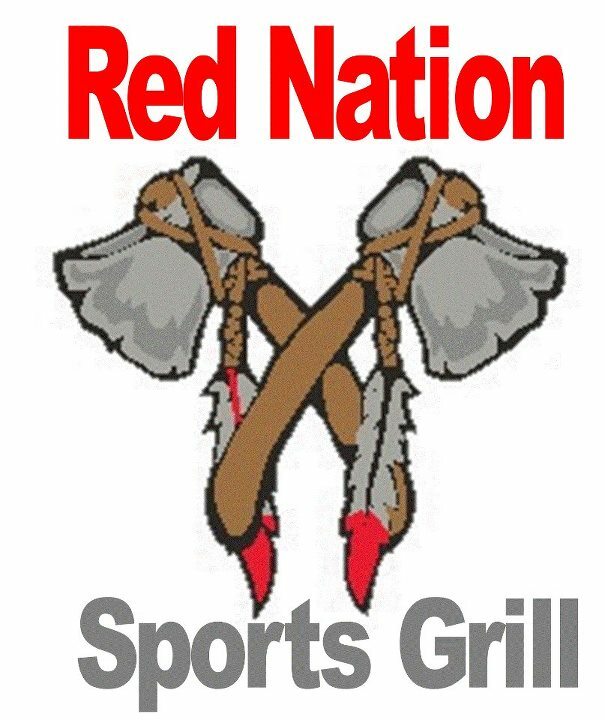 We just found out that Red Nation will be open after the game! 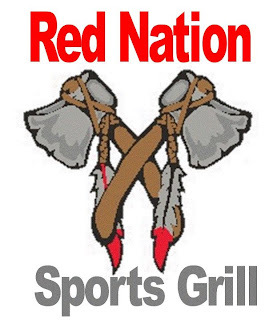 Fans that have cheered themselves hungry, stop in, and get some food at Red Nation Sports Grill! !